When might it make more sense to park the entrepreneur hustle and become an intrapreneur? What do you need to know about hiring an intrapreneur? In Episode 34 of the Bean Ninjas Podcast, we are joined by Anfernee Chansamooth who has recently joined the Bean Ninjas Team as Marketing Coordinator. 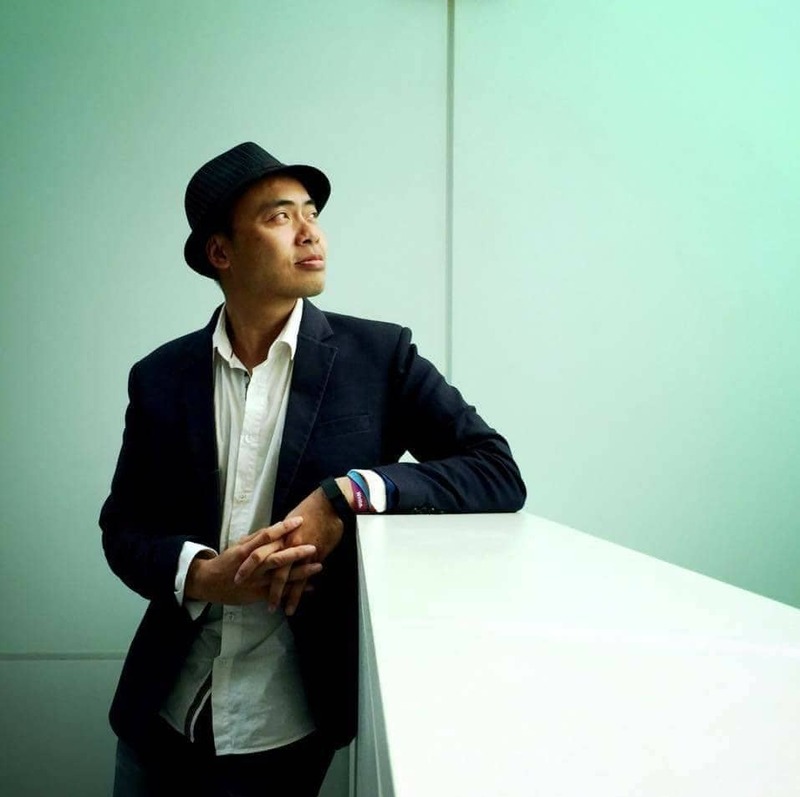 We talk all about his leap from being an entrepreneur to becoming an intrapreneur. 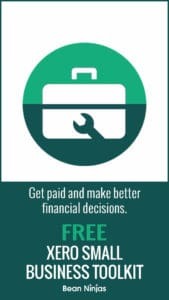 Interested in taking the intrapreneur leap too? There’s a lot written about the transition from corporate to entrepreneur, but what would motivate someone to shift from the apparent freedom and mobility of entrepreneurship to then working for somebody else? Now if you’re an employer, you may have read about some of the great examples of innovative and creative individuals who helped steer the direction and success of the companies they worked for. So how do you ensure that hiring an intrapreneur is going to work for you, and how do you create an intrapreneurship environment in your workplace? In this podcast, we talk about the difference of being an entrepreneur versus an intrapreneur, the thought processes in shifting careers, and the advantages and disadvantages of having an intrapreneur join your workforce. 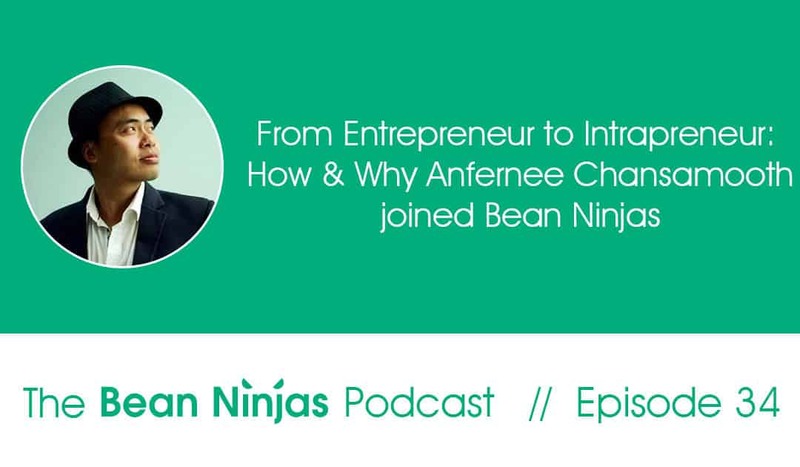 Anf shares the interesting story behind his decision to work for the Bean Ninjas team. Anf’s backstory on his work experiences in the last 5 years. The thought process he went through in deciding to become an intrapreneur. The framework he follows to allow himself to create space within his week for self reflection. His criteria for finding a role or job in a company to gain the stability and family time he wanted. Advice for business owners on the advantages, risks and risk mitigation of hiring individuals with entrepreneurial capabilities and experience. A discussion on mothers in the workforce. His first week at Bean Ninjas.